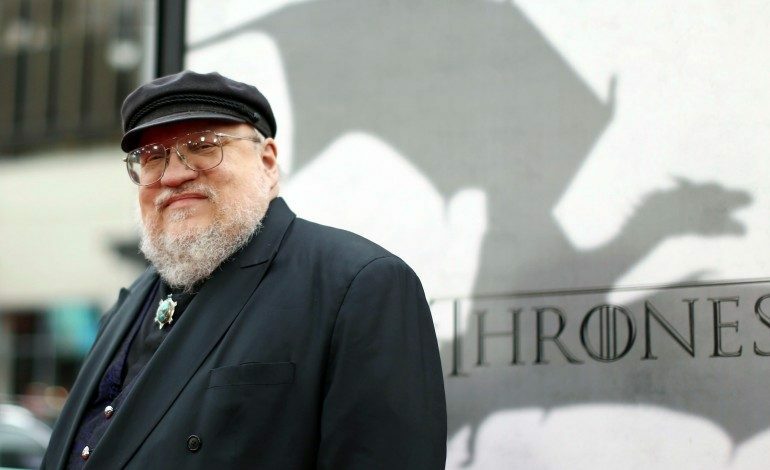 After The Game of Thrones HBO series caught up to the ongoing book series on which it is based, the I-must-read-the-book-first fans have been eagerly anticipating any news on when The Winds of Winter, the sixth and last book in A Song of Ice and Fire, will be released. 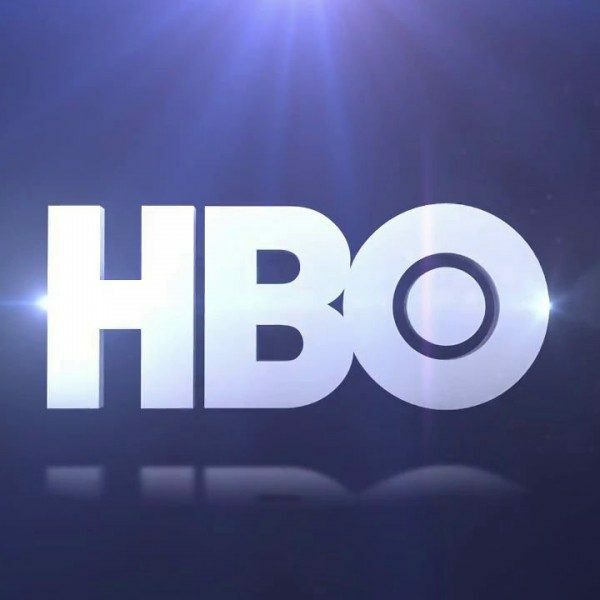 There was hope that the last novel would be finished by the end of 2015, and there were rumors that it would be published and in stores before the HBO series returns in April, but it looks like the show will finish before the book series. 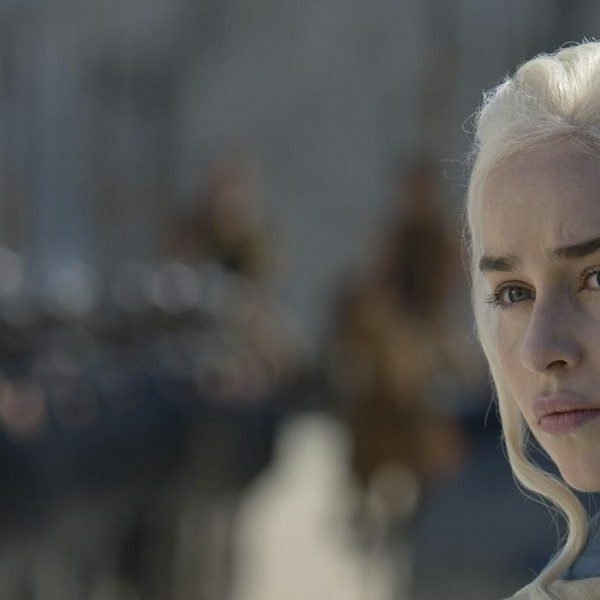 The Winds of Winter may not be coming out any time soon, but at least we can still look forward to Game of Thrones season 6 premiering in April.